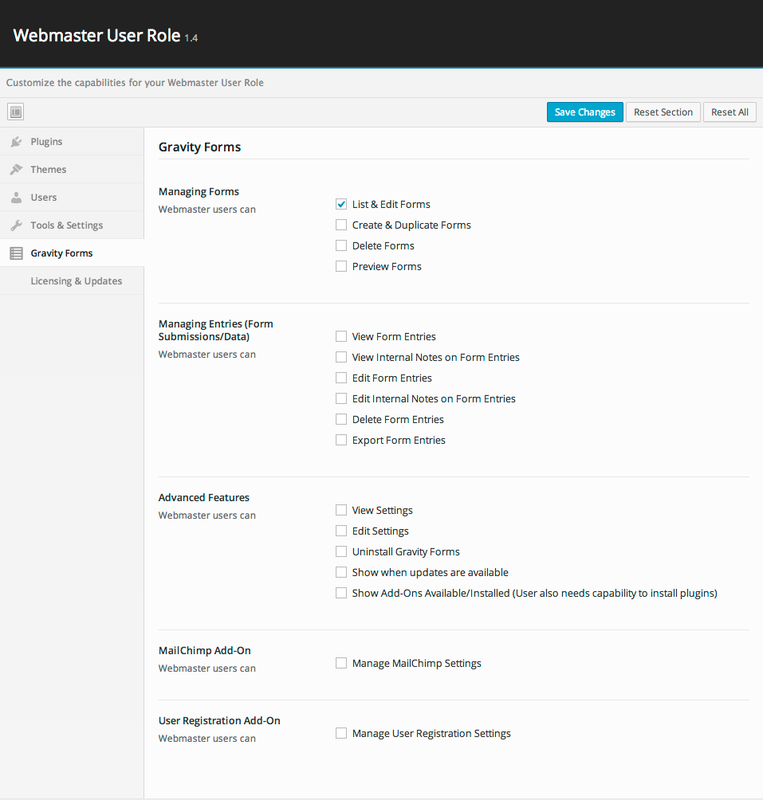 Nathan and the team at Tyler Digital have done a spectacular job responding and managing support requests in a rapid and timely fashion. 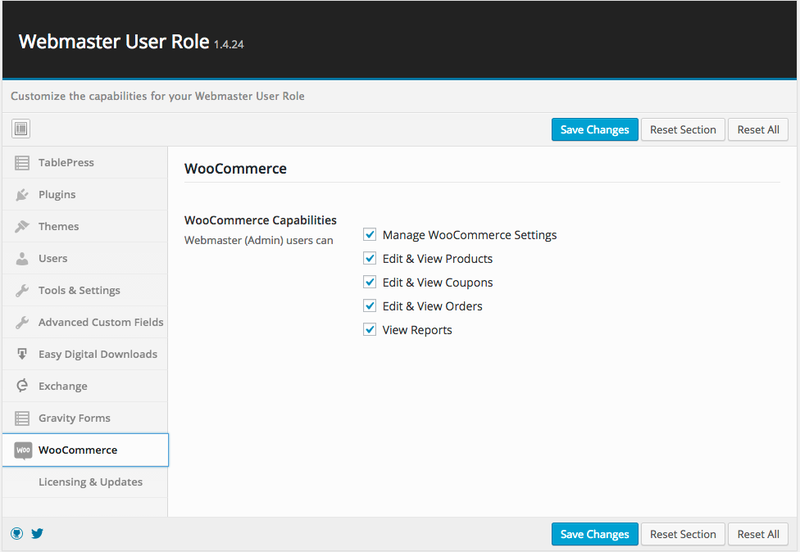 The products I have purchased from them work smoothly and easily. 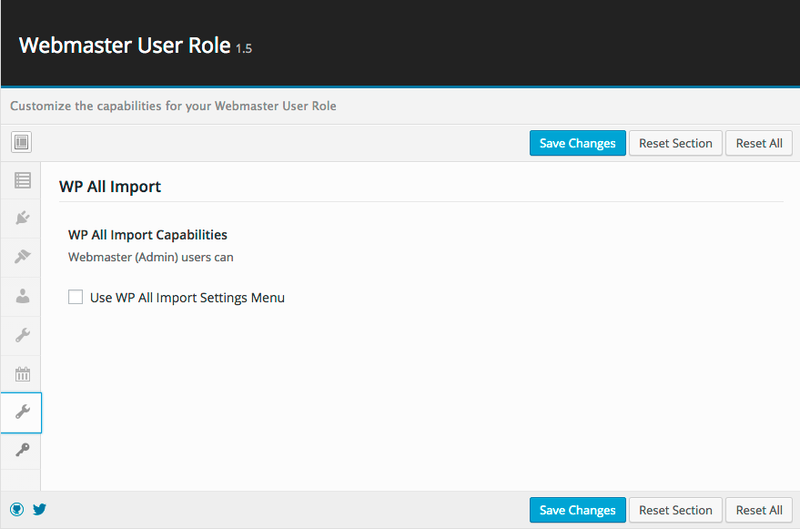 Their team was kind enough to go above and beyond to deliver a customized solution for my needs which has made management of my projects moving forward a breeze. 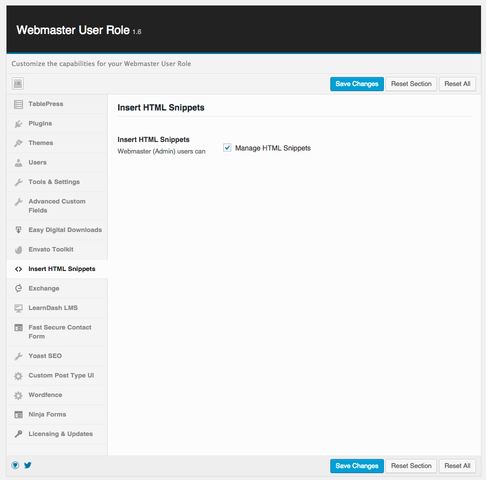 We’ve been using the free Webmaster User Role on all our sites and we love it. 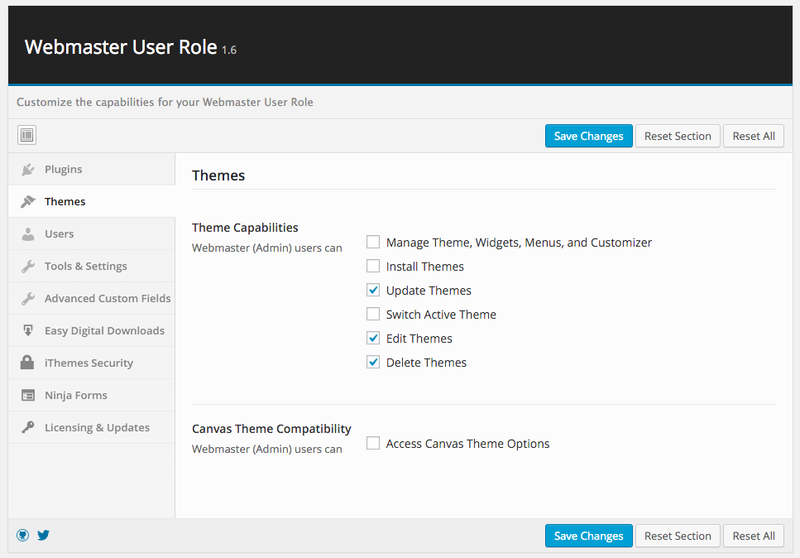 I’m sure all of us have a few clients who shouldn’t be updating websites, let alone changing WordPress settings. 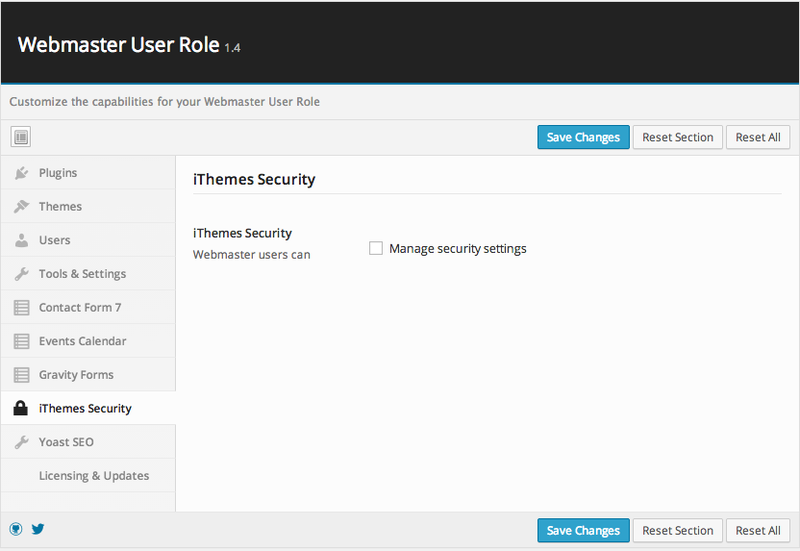 When those clients want access, this plugin helps control what they can do so they don’t break stuff. 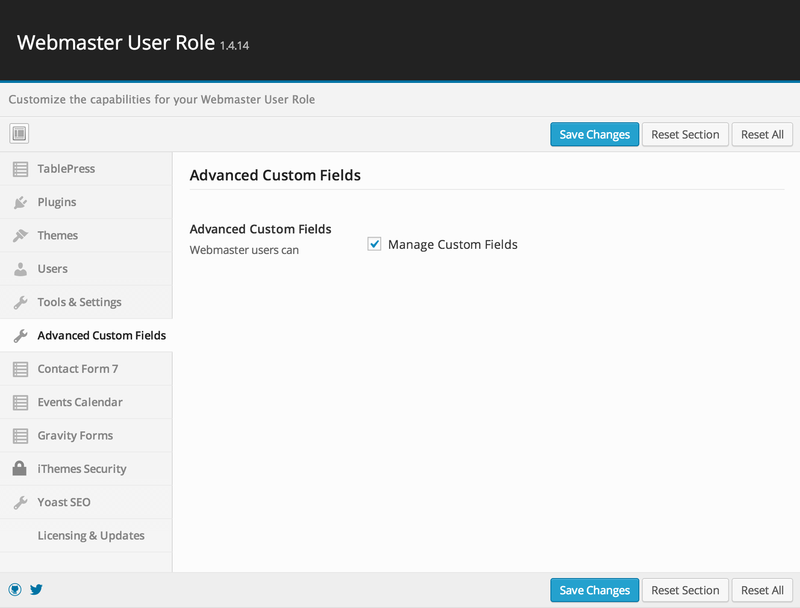 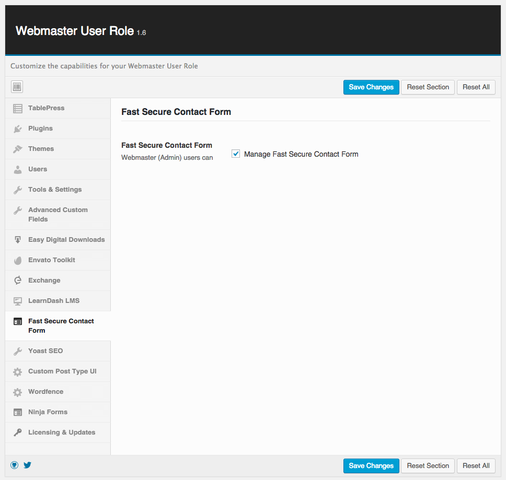 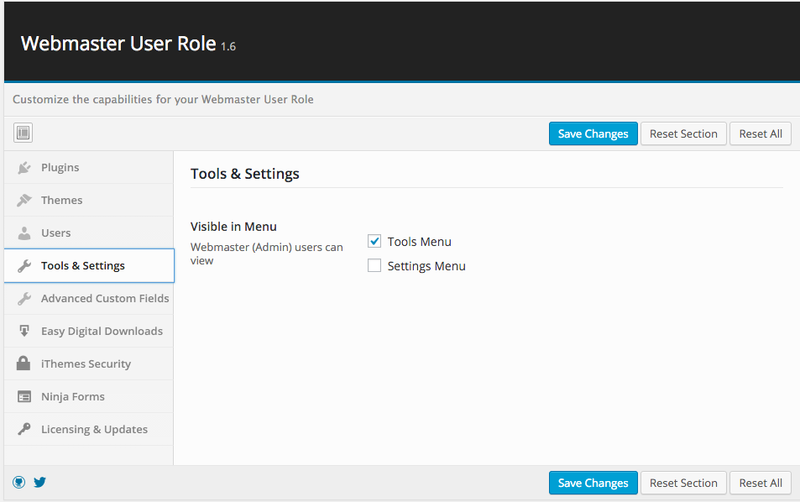 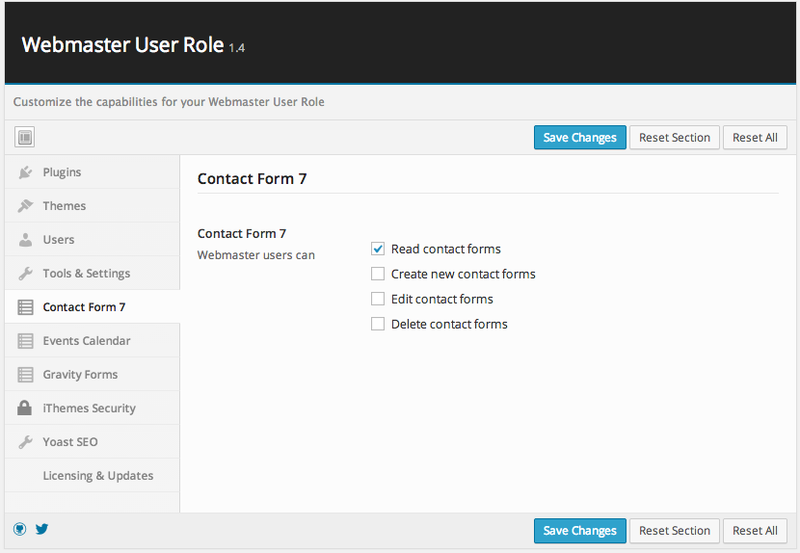 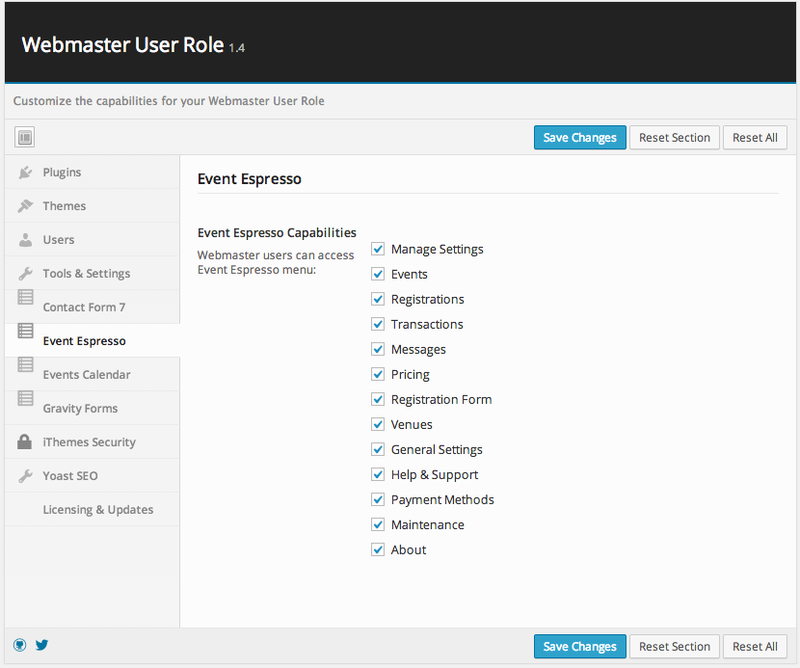 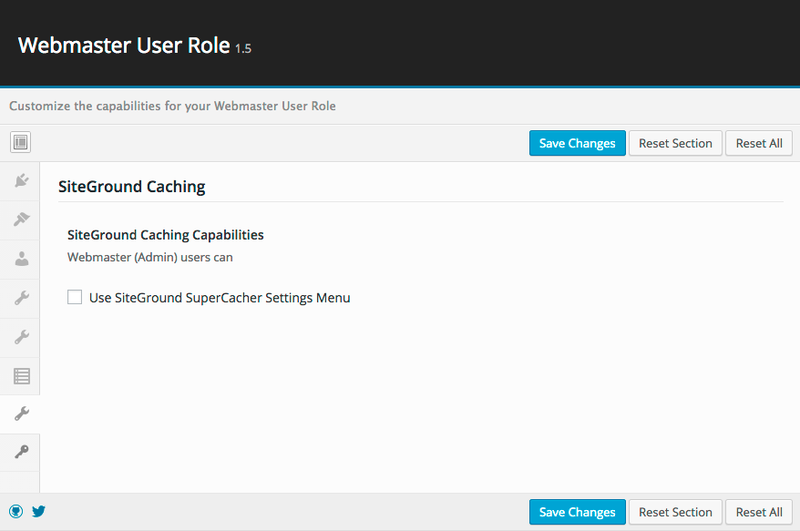 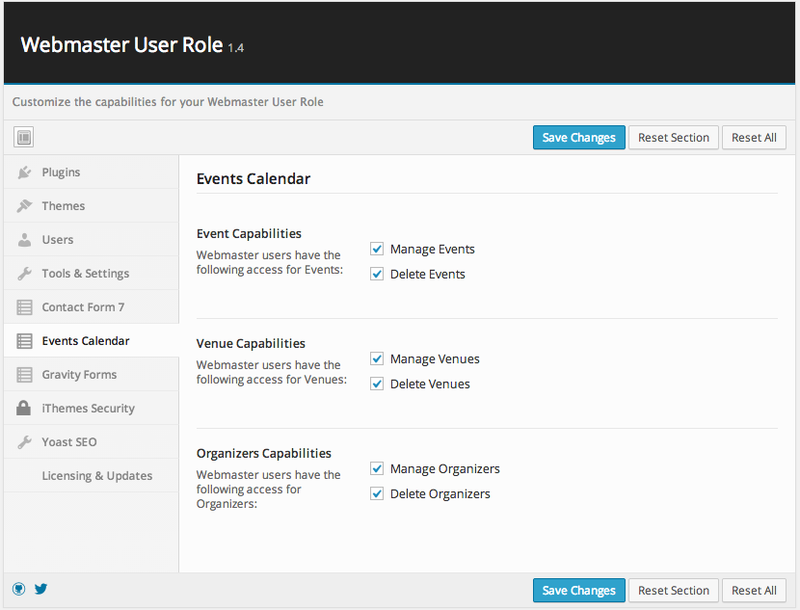 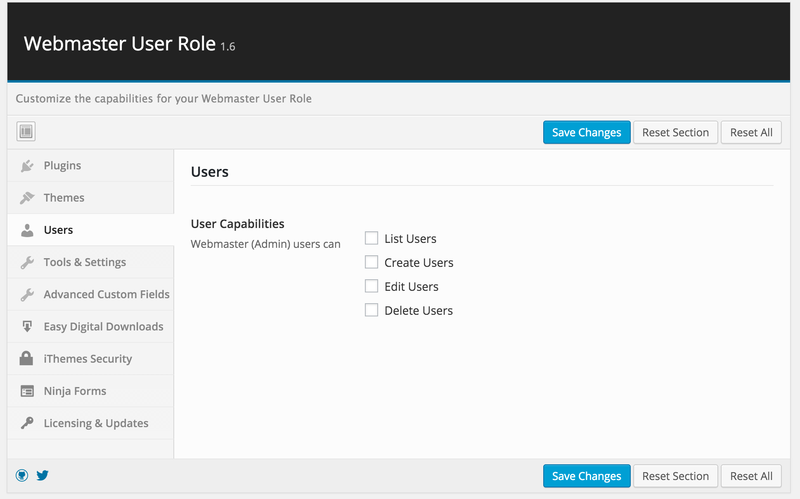 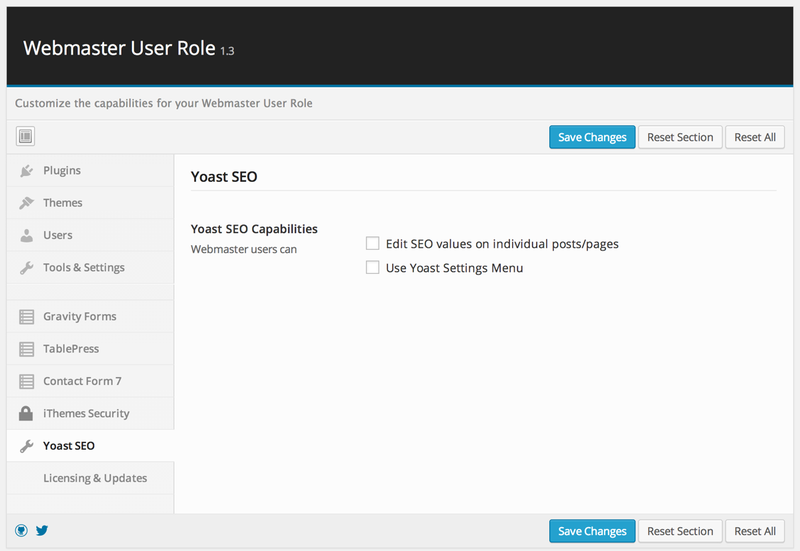 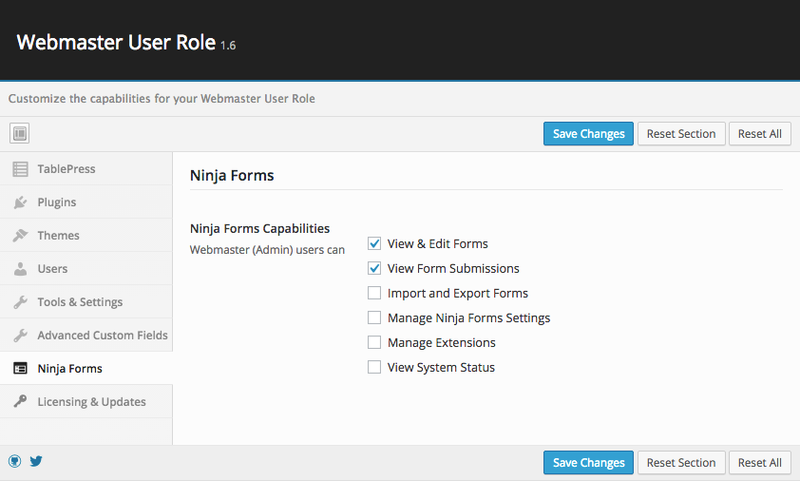 We just recently upgraded to the unlimited license for better control and Webmaster User Role Pro is worth the money. 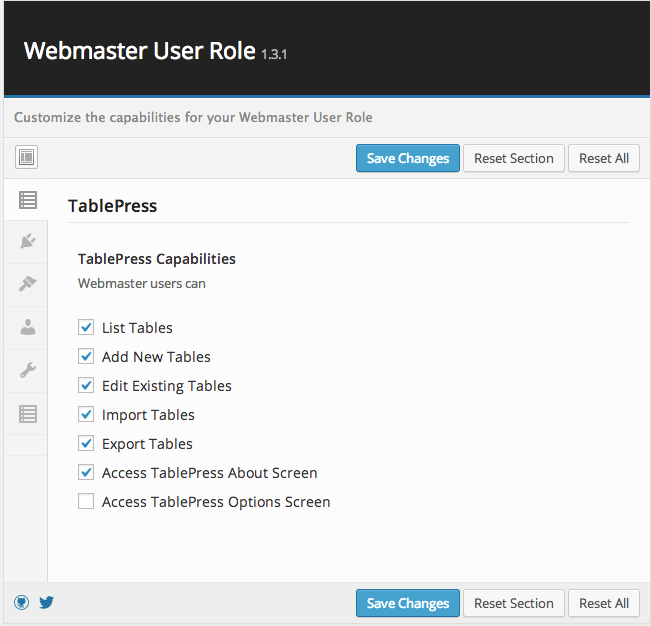 The team has been great to work with and quick to respond with answers and even more features. 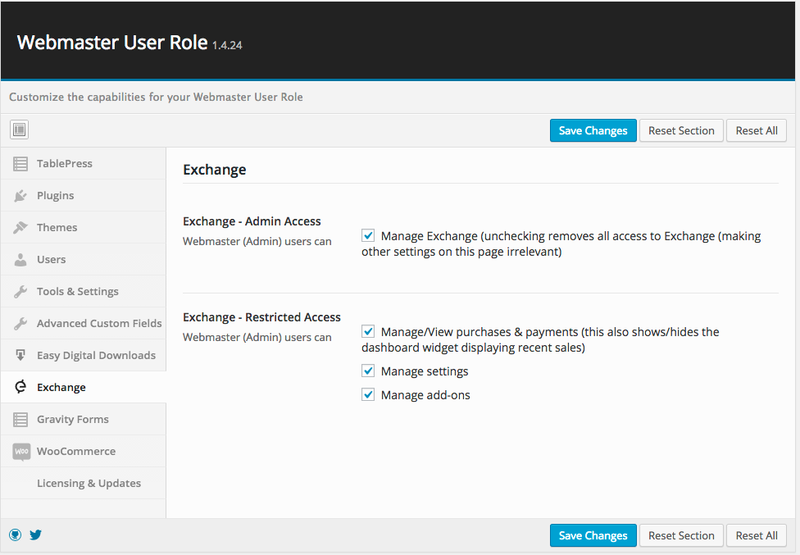 You can bet that we highly recommend this plugin for those of you who give your clients access.